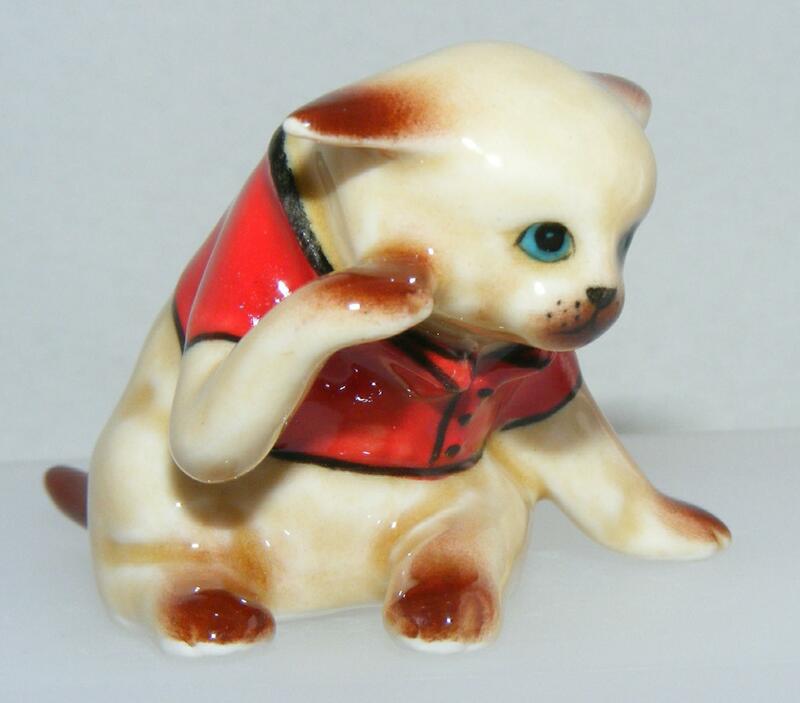 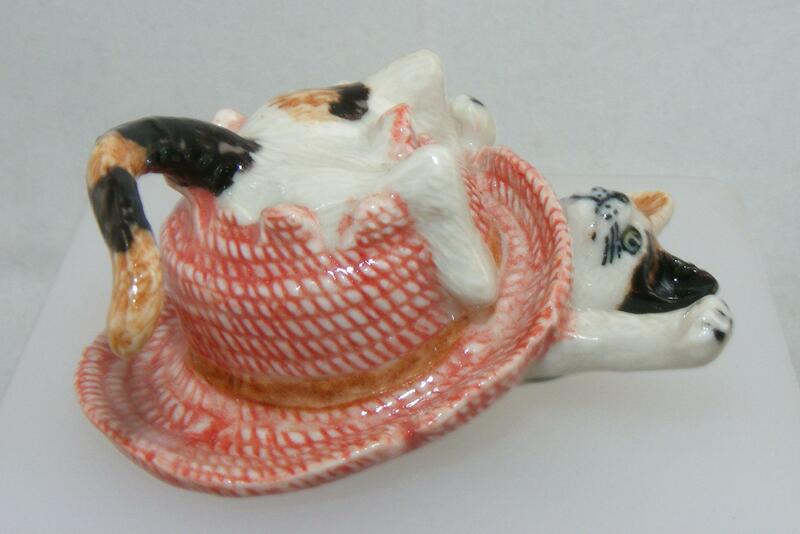 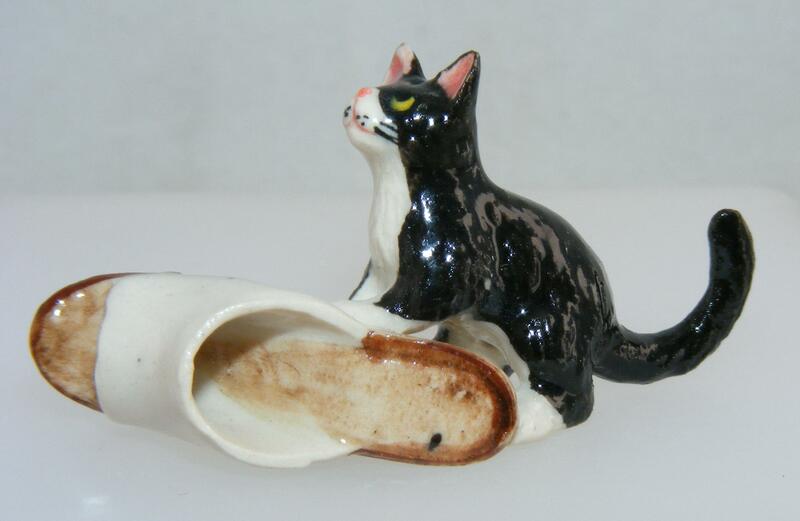 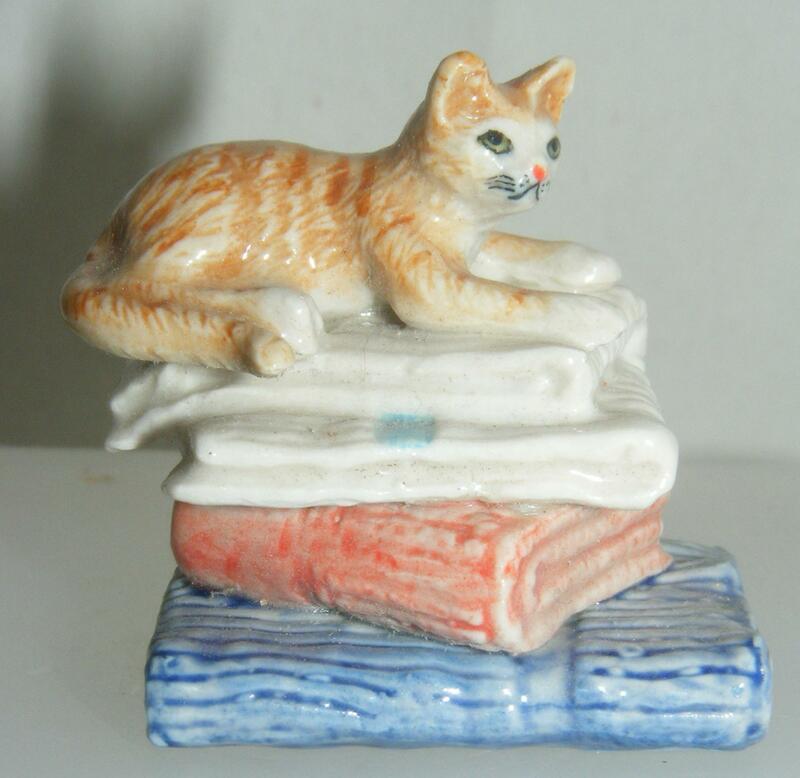 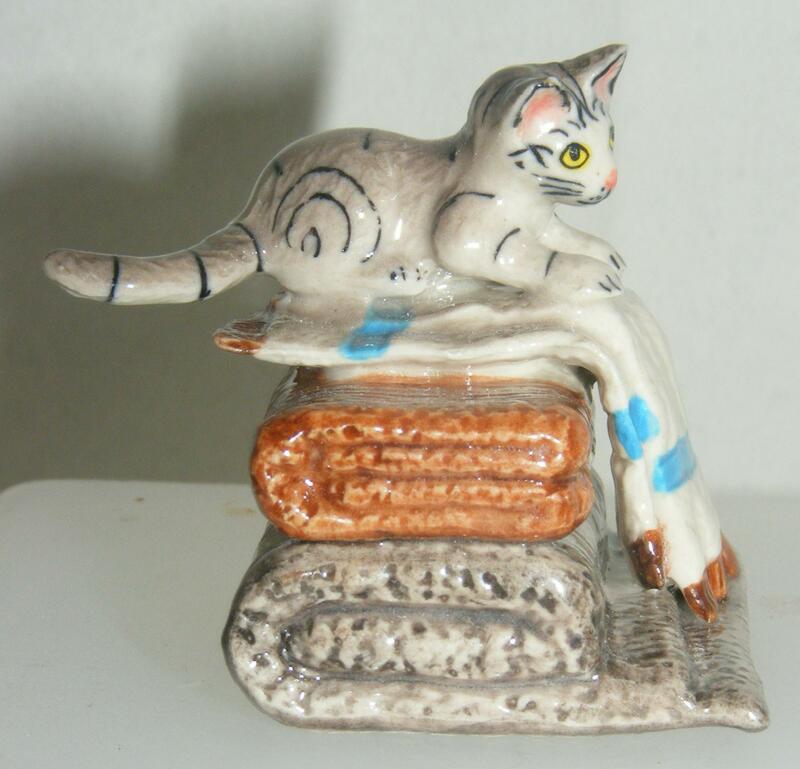 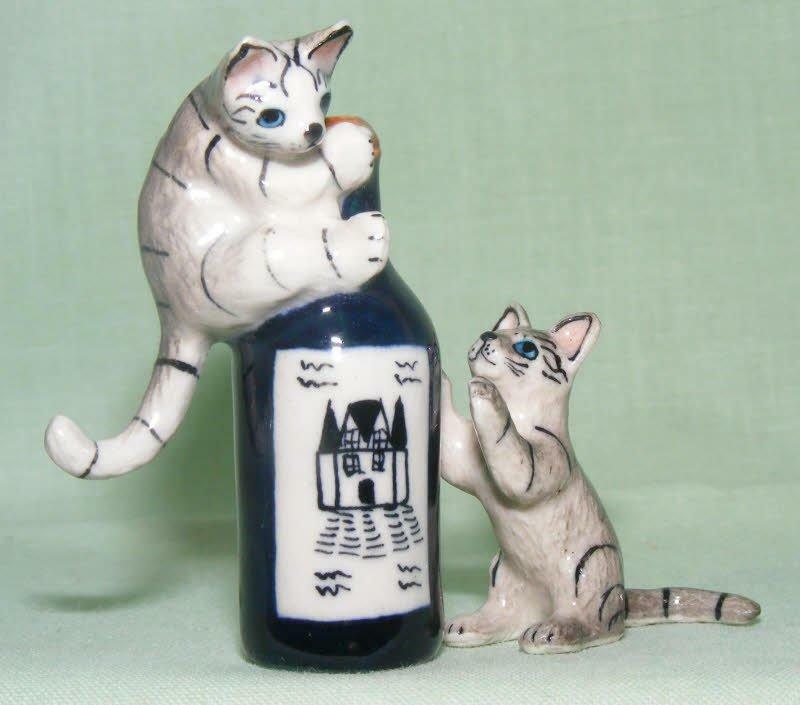 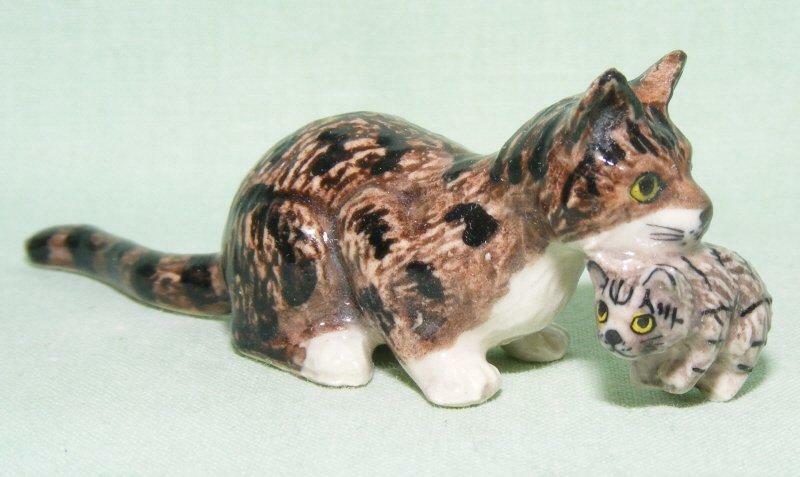 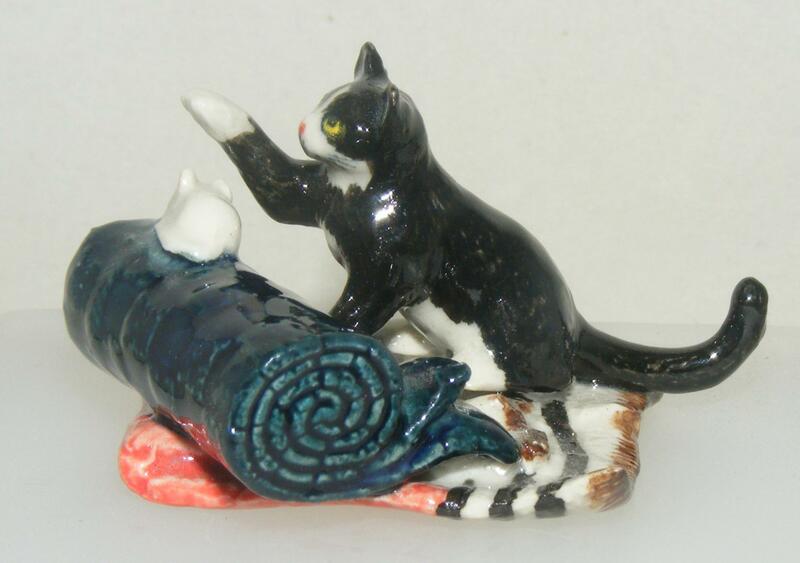 This set of two cats playing with a wine bottle is from the Klima factory. 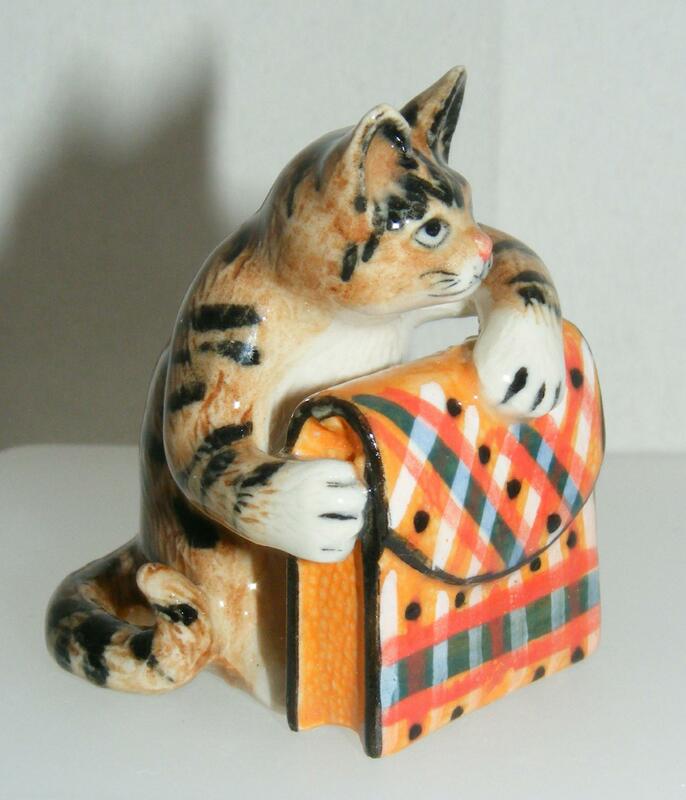 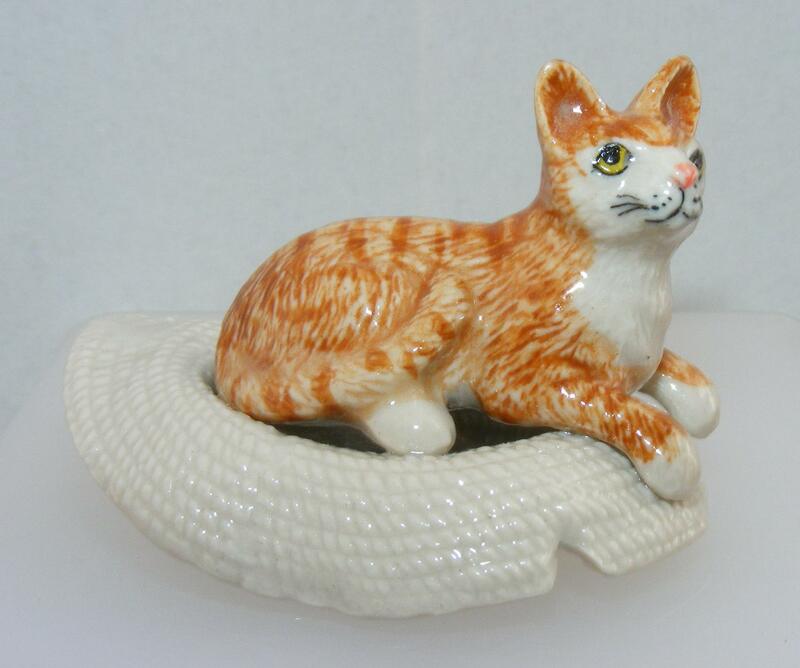 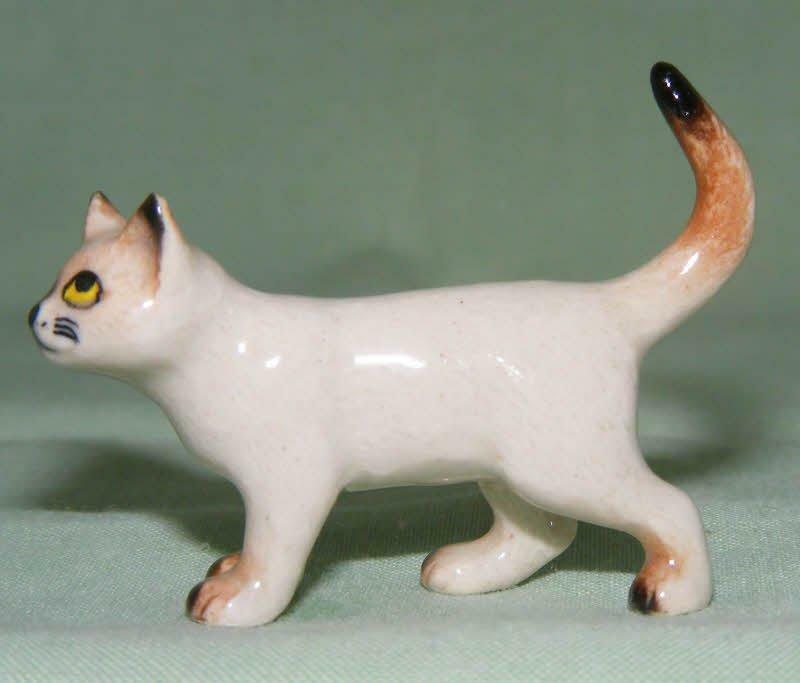 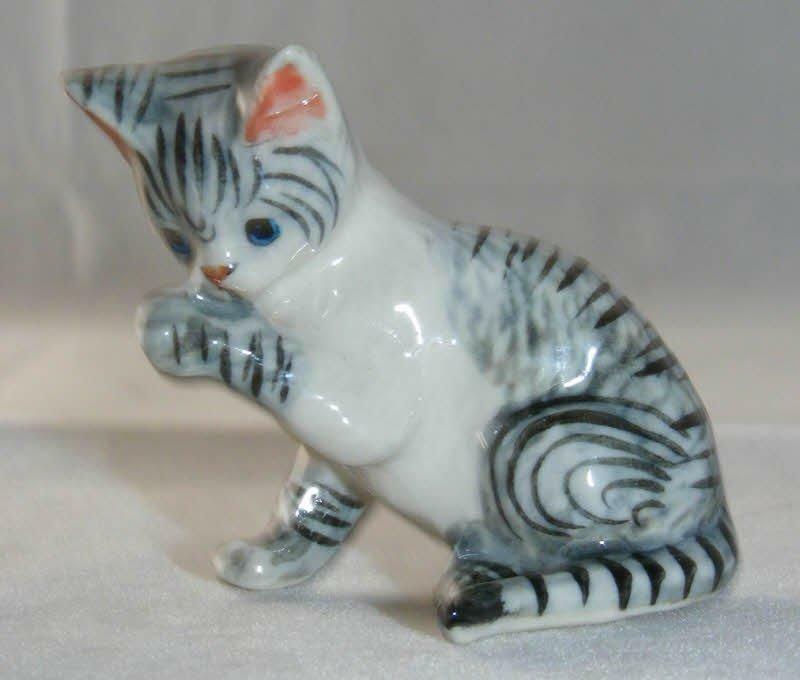 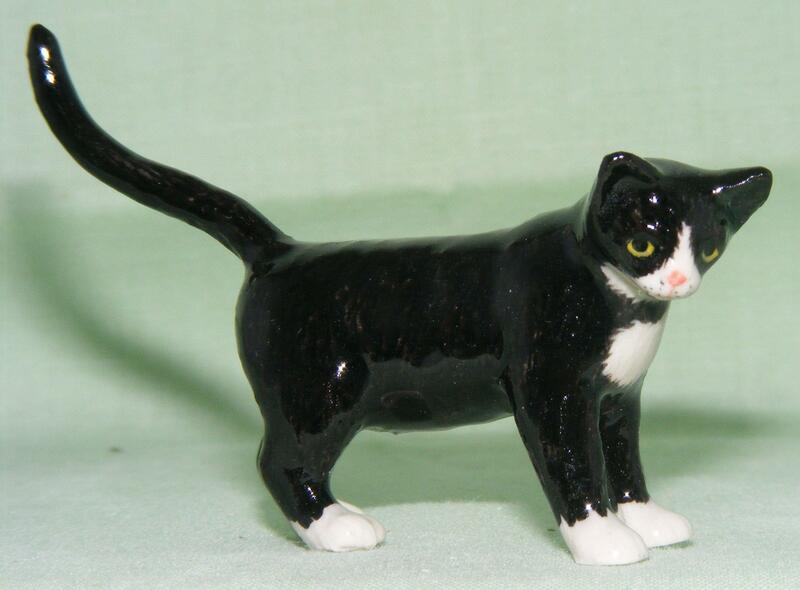 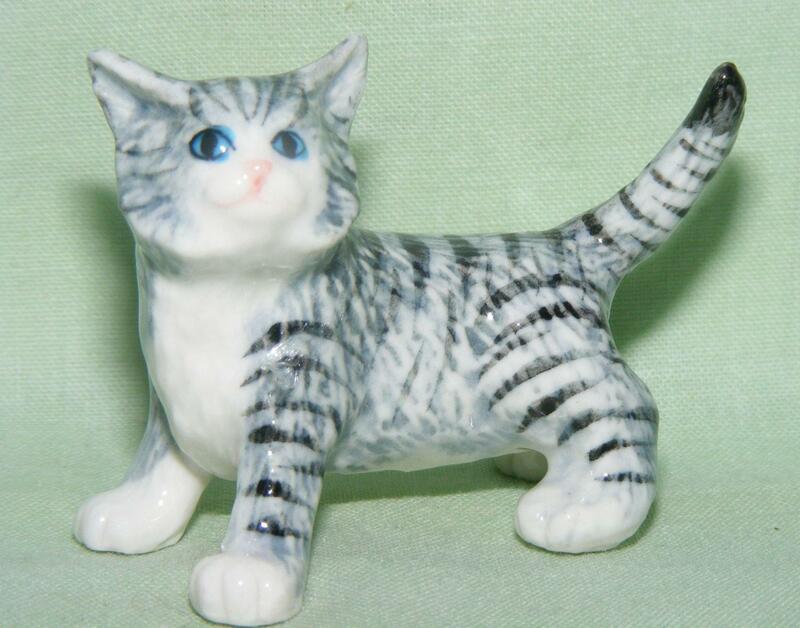 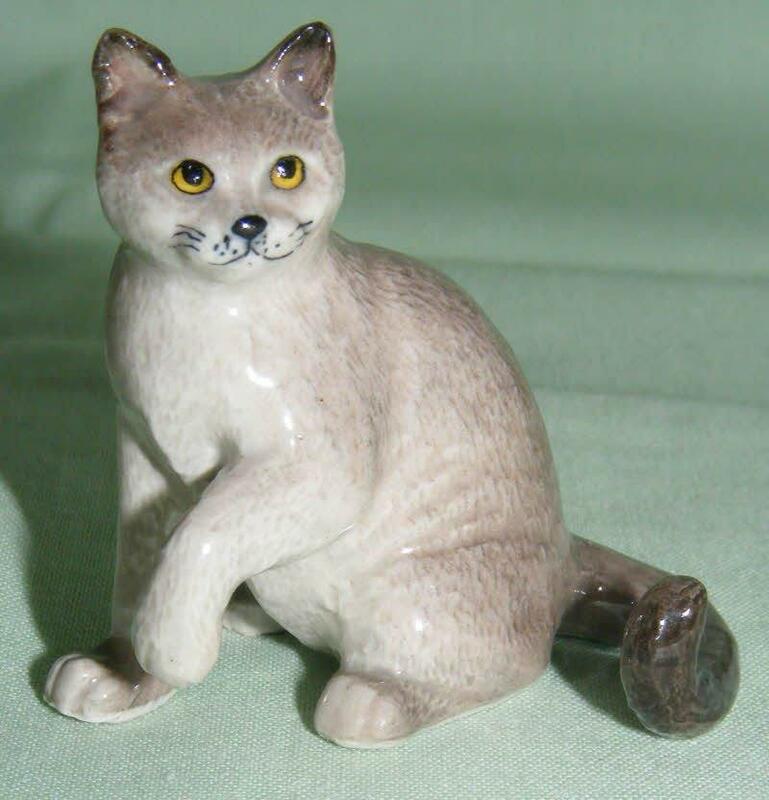 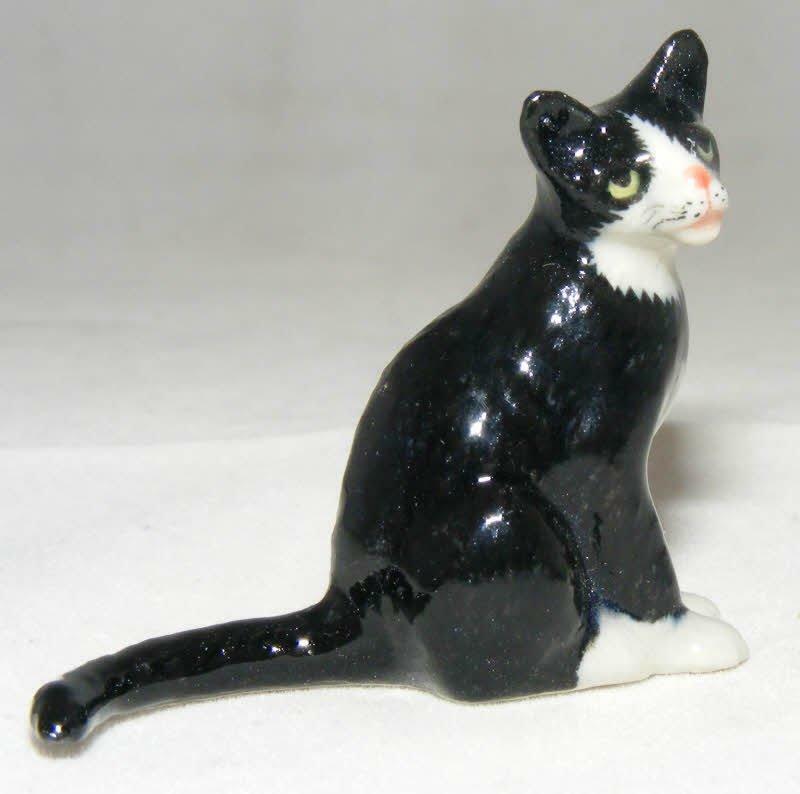 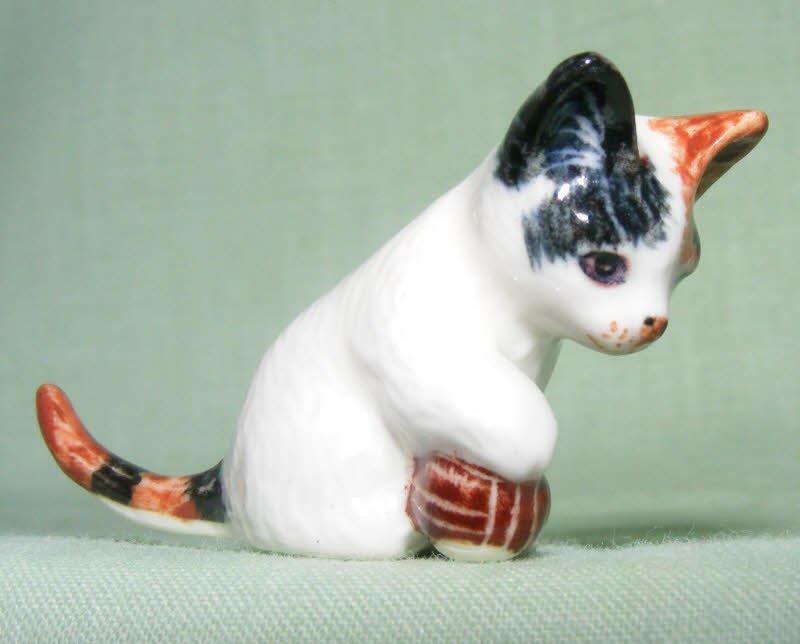 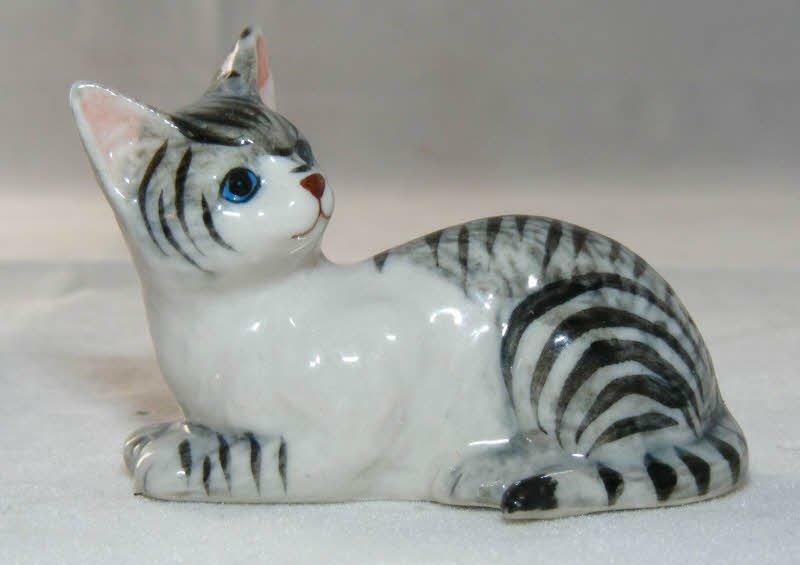 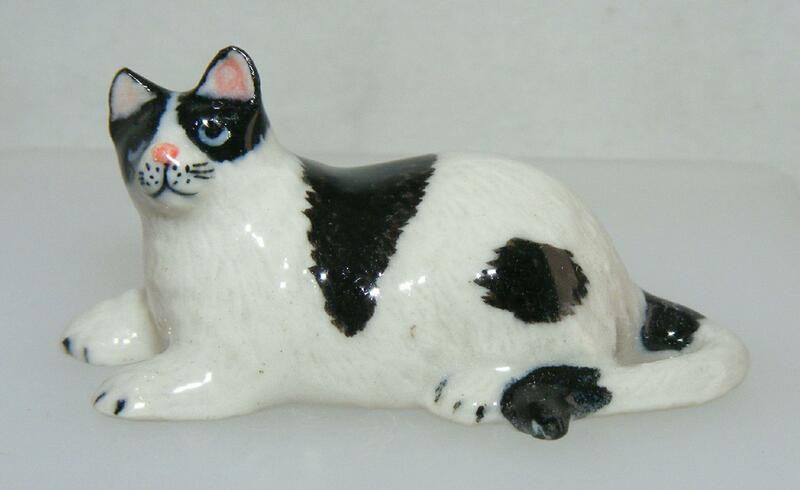 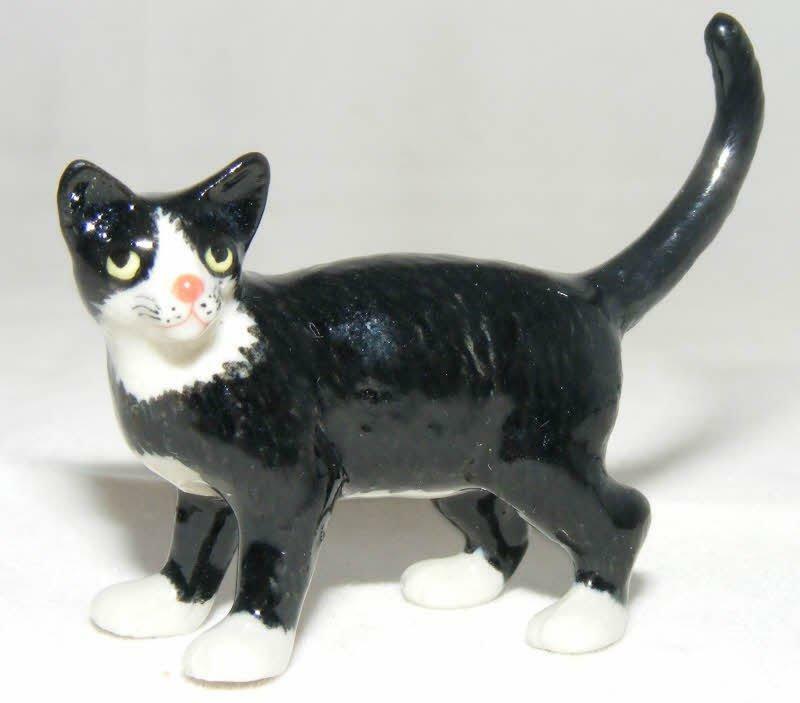 The cat with the bottle measures approximately 5 cm high by 2.5 cm long (about 2 x 1 inches) and the other cat measures approximately 2.5 cm high by 2.5 cm long (about 1 x 1 inches). 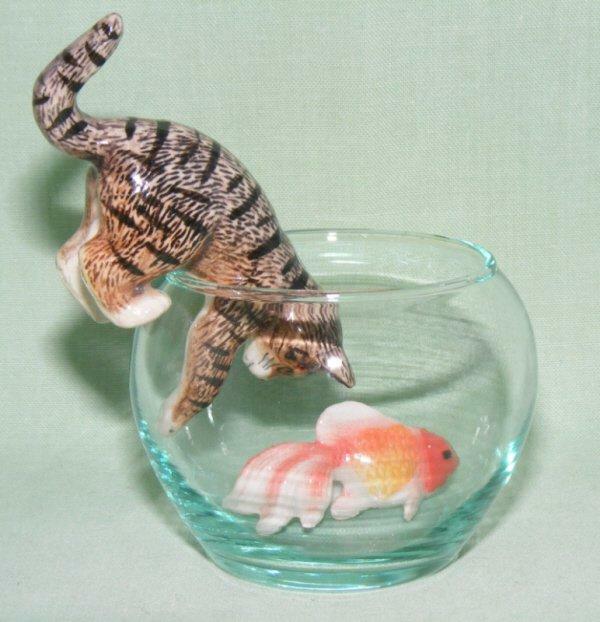 They will make an excellent addition to any collection of miniature animals.